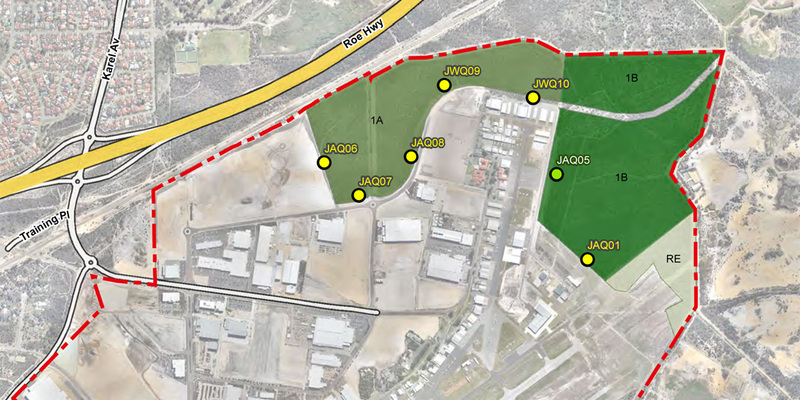 Jandakot Airport Holdings commissioned Ecoscape to perform weed mapping services as part of their ongoing Bushland and Weed Management Plan. 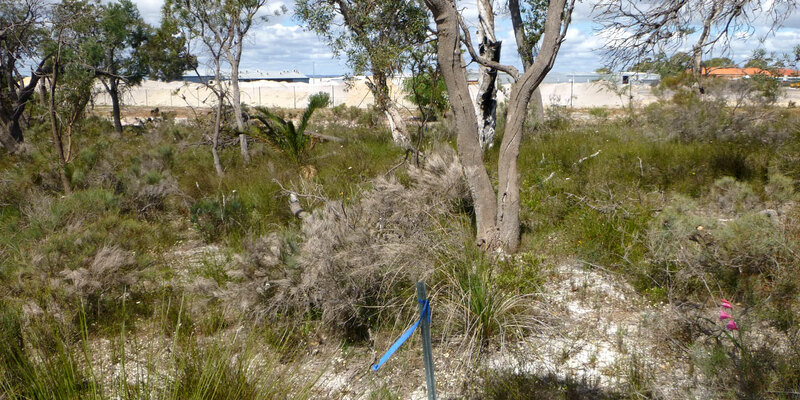 Jandakot Airport Holdings commissioned Ecoscape to re-evaluate 10 quadrats established as part of their ongoing Bushland and Weed Management Plan. Each quadrat was scored according to Bushland Condition Scale that incorporated both the Keighery (1994) and Kaesehagen Scales, and the presence of any target weed species and their cover/abundance. Results of the survey suggest that the management plan appears is still achieving JAH’s obligations to keep weed cover to below 20% cover, and bushland condition ratings continued to be predominately Very Good to Excellent.